Interior designers everywhere get rid of unnecessary elements, leaving only the necessary attributes of the decor. Thanks to their efforts, the minimalist trend will receive a new development in 2020, it will sparkle with bright colors. Consider the key trends in interior aesthetics below. The concept of a healthy lifestyle has long crossed the boundaries of a person’s inner world. To feel great (be well), it is necessary to improve the surrounding territory. 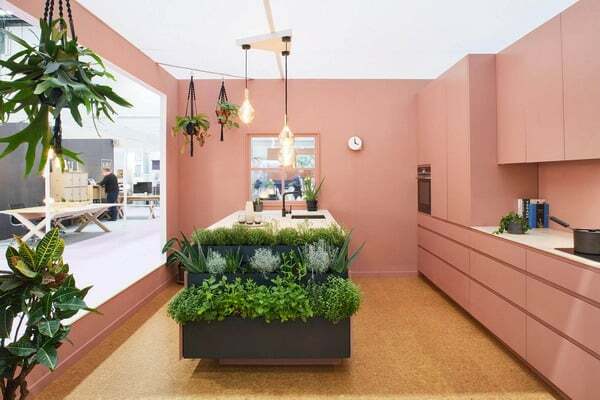 In particular, the kitchen is ideal for implementing green principles. Here the hosts regularly spend time, guests are received, communication takes place. Therefore, it is important to organize the space as free as possible: with an abundance of natural light and living plants. The minimalist simplicity of the open shelves will be complemented by modern technologies (first of all, the climate control system), and kitchenware made from natural materials will radically change the concept of the room. 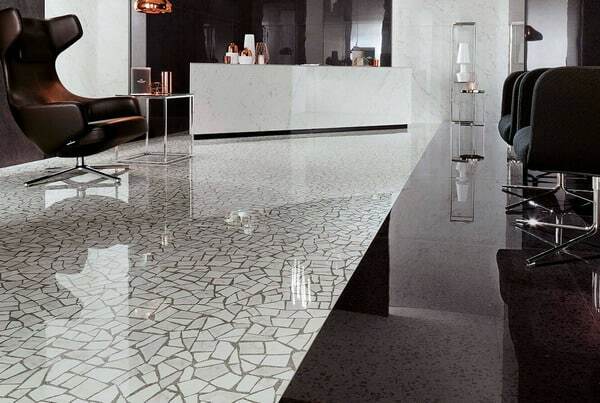 Venetian tile with concrete chips provides unlimited possibilities for designers. 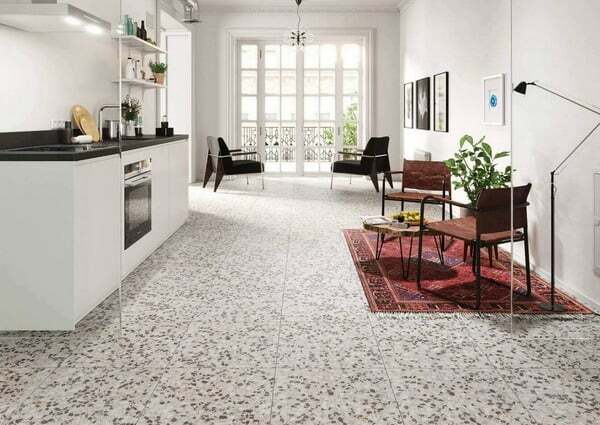 Terrazzo tile decors allow the use of absolutely any tone in the interior: from dark monochrome to variegated cheerful. However, the masters are attracted not only by the aesthetics of the Venetian mosaic on the walls of the house. High-strength qualities of the material are ideal for arranging the original flooring in rooms with high traffic (hall, kitchen). The colorful diversity of the interiors of the past is gradually being supplanted by ECO style natural motifs. The presence of green color favorably affects the human psyche, leads the nervous system to normal. 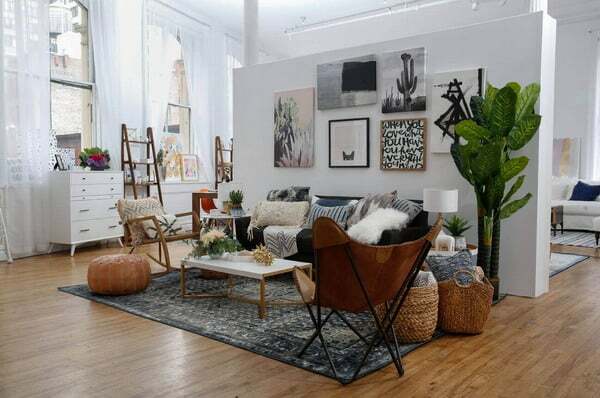 Therefore, the abundance of home plants in the decor is the first step towards harmony. In 2020, vertical gardens in the interior will become fashionable. Transparent elements of the decor allow you to create an atmosphere of lightness in the interior. 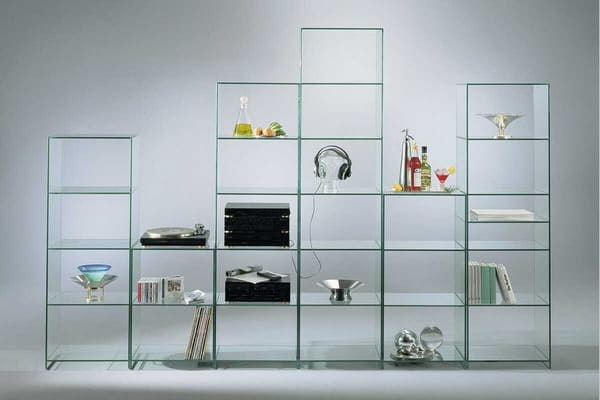 These include steel fittings, furniture accessories made of plexiglass, translucent textiles. Organic glass has long become an integral element of modern design. 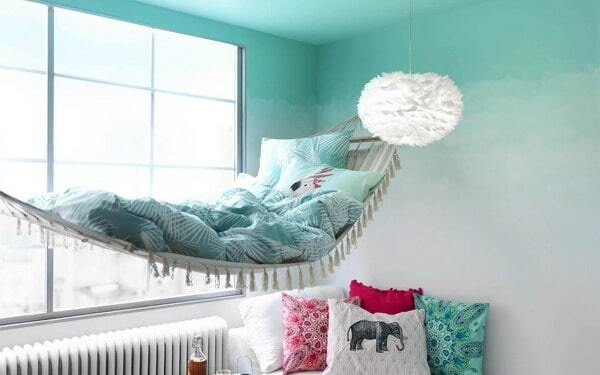 The color range of pastel shades also helps to visually expand the living space. 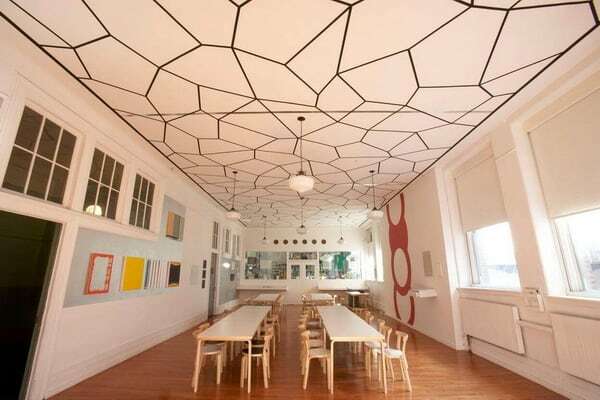 The decorative trend of 2020 can safely be considered the development of the ceiling plane. 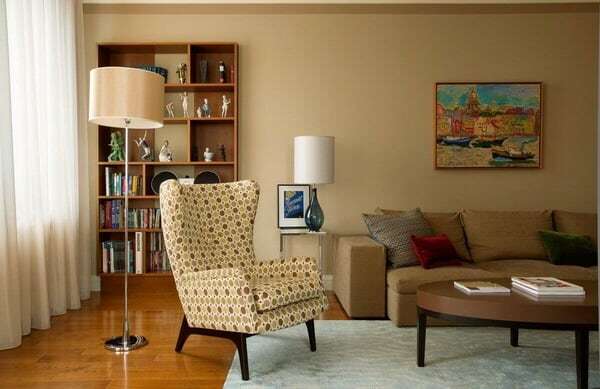 Geometric patterns and ornamental motifs can be the main focus in the same living room. This technique is also suitable for the restrained atmosphere of the bedroom. Competent design of geometric lines in a single composition brings a feeling of peace. 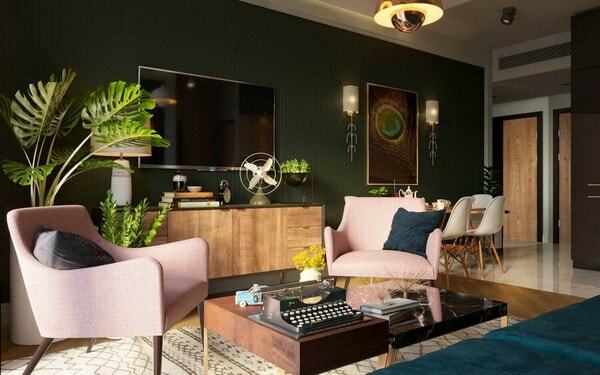 In 2020, designers will raise the bar as much as possible: they will use muted shades of indigo and green as the main color for the interior. The unpretentious simplicity of these soothing colors, combined with the hues of a dusty rose, will bring people back to nature. Thus, the bet on a neutral palette is harmoniously complemented by elements of warmth and comfort. The aforementioned principle implies full immersion in the chosen color palette. His total presence on the walls, ceiling and floor coverings will be complemented by the corresponding furniture coloring. Designers will use the gradient and ombre method to get a harmonious color balance. Different combinations of shades of the same spectrum are aimed at the formation of the “correct” visual perception. The hippie era is back in fashion. 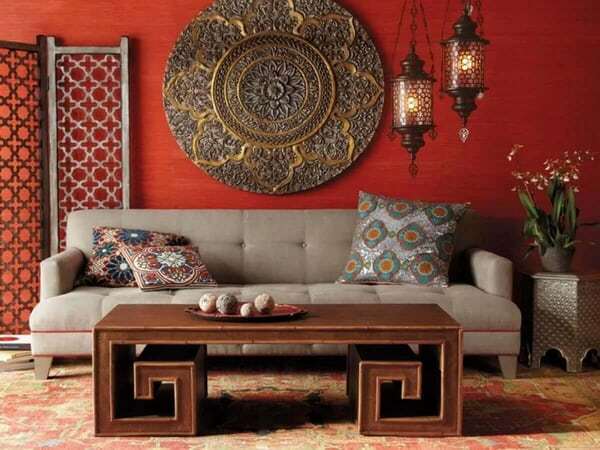 Bright multicolored prints, Indian motifs and ethnic elements of the decor embody the spirit of freedom. Boho aesthetics in the interior involves the use of natural materials, the rejection of plastic and synthetics. All must feel the love of nature. The easiest way to implement this is by the example of textile elements, as well as furniture accessories. An unexpected trend in 2020 will be a bright upholstery of furniture. The roots of a cheerful trend should be sought in the style of the distant 60s. It was pop art that set the bar for the wealth of textures that are now in service with fashion designers. Easily replaceable materials should be as simple as possible and of natural origin. The renewed vintage furniture of classical forms is welcomed. This trend is closely intertwined with the fashion for Moroccan and Japanese motifs. Ethnic elements in interior design inspire people to travel, cultural discoveries. The use of natural textiles with ornamental patterns will be complemented by painted accessories and kitchenware. Terracotta and clay shades will be leading in interior decoration.